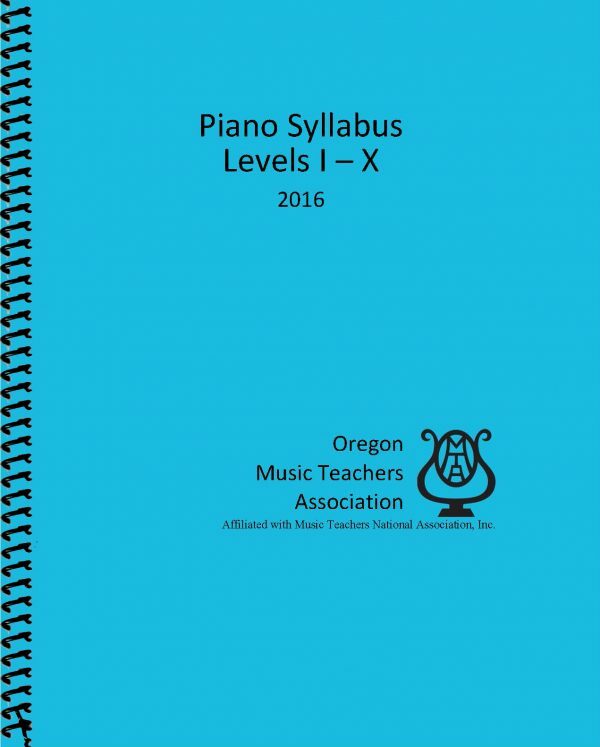 The OMTA Piano Syllabus adjudication program gives any teacher of piano a robust teaching guide for their students. 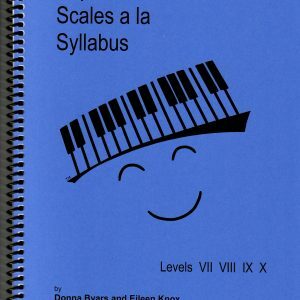 This manual is designed to provide students with a thorough and comprehensive background in keyboard skills, musical understanding and performance ability. 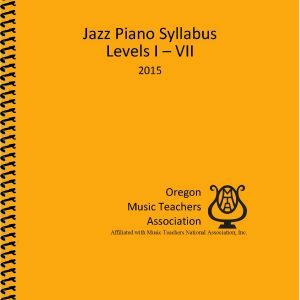 The OMTA Piano Syllabus is an outline of study designed to provide students with a thorough and comprehensive background in keyboard skills, musical understanding and performance ability. The syllabus may be used effectively with students of all ages and abilities. The requirements are presented in ten progressive levels, each developed to accommodate diversity and individuality in teaching style. The OMTA Piano Syllabus has been prepared as a teaching guide for members of the Oregon Music Teachers Association. 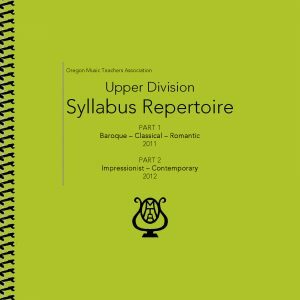 Now in its ninth revision since its inception in 1913, the syllabus also serves as a basis for the annual adjudication program available to students of OMTA members. 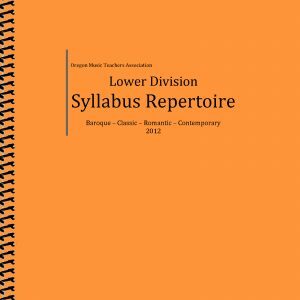 This edition is based on the syllabus manual developed in 1985 by a committee comprised of Linda Showman as Chairman, Virginia Buhn, Patricia Chase and Pauline Eidemiller. In 2012, further changes and clarifications were added by Geneva Wright, Heidi Evans, and Aaron Bloom. The most current edition (2016) is a collaboration of ideas and suggestions from OMTA members and a committee including: Ellen McQuilkin, Suzanne Savaria, Liz Willis and Geneva Wright.